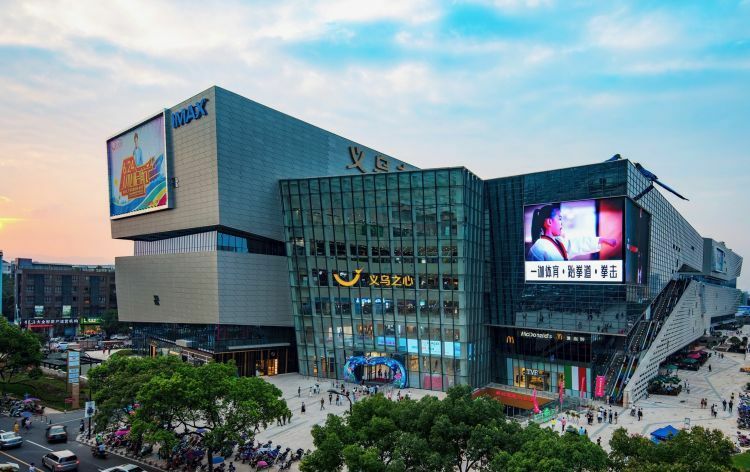 Located in eastern China’s Zhejiang province, the city of Yiwu was an unknown town twenty years ago, but now, it has turned into one of the busiest cities in China, attracting people from different places to do business and live there. Yiwu is said to have the greatest density of foreign population in China, with nearly 10,000 foreigners, and the number is still rising. What is the magnet in the city that’s attracting so many people from overseas? CRI’s Yixiu finds out. Reporter: Measuring around 1,100 square kilometers, almost the size of Hong Kong, Yiwu seems just like another ordinary small inland city in eastern China. However, in the past two decades, the city has grown into a mega market that is attracting the attention from all over the world. Let’s pay attention to the following figures. There are more than 58,000 booths spread in the city, offering over 400,000 kinds of commodities covering 43 industries. From toothpicks to digital equipment, you can find almost everything for daily use here. At least 200,000 businessmen gather in Yiwu doing businesses on small commodities, and their shops receive 200,000 visitors a day on average. Our of the numbers of businessmen and customers, there are faces from every corner of the world. There are currently over 10,000 foreign residents living in the city, and registered entrance of foreigners reached 130,000 last year. In terms of the density of foreign population, the small city might rank the No.1 in China. You may wonder what makes this small town so attractive to foreigners. Terry Harley from Britain explains why he came here. Just like Jerry, many foreign businessmen are amazed by the burgeoning small commodity market in Yiwu, they came here to search for the best business deals and hope to fulfill their business dreams. There is a famous saying that if you want to visit all the booths in Yiwu’s market and stay 3 minutes at each for eight hours a day, it will take you at least a year. To businessmen, the Yiwu market is full of gold mines, and there are opportunities for everyone to get rich. Everyday, over 1,000 TEU containers of products are sent from Yiwu to around 200 countries and regions. In the first half of this year, the city saw over 800 million US dollars in trade volume. With the fame of Yiwu as a mega market for small commodities growing globally, more and more foreign businessmen are flooding into the city. While searching for good business here, they also brought opportunities and fortune to the city. A native shop owner says foreign deals are growing into a major part of their business. As foreign businessmen have become an important part of the city’s economy and social live, Yiwu is embracing more and more new comers of different nationalities and diverse cultures. Some foreigners choose Yiwu to start their career and the city has become their homes outside their motherland. Azimi from Afghanistan arrived in Yiwu to start his business after he graduated as an oversea student in Beijing. Just like some other foreign businessmen in the city, he owned a trade company here and speaks fluent Chinese; however, two years ago, Yiwu was somewhere he had never heard of. During his fist visit in Yiwu, Azimi saw the early phase of the small commodity market there, which impressed him a lot. After he finished his studies, he finally decided to start his career in Yiwu, and the fast development of the city has brought big profits for him. At the beginning, Azimi planned to stay in Yiwu for a year to earn some extra money before continuing his study, however, he had to change the plan now. Now, Azimi’s company sells various products for daily use from Yiwu to many other countries, including the U.S and European countries. 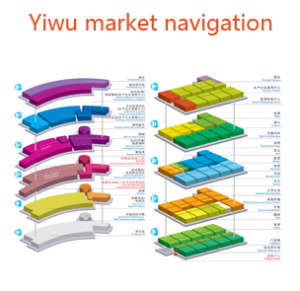 Like many other foreign businessmen in the city, Yiwu has now become what their lives and careers are all about. From an unknown town where people earn their livings by doing small scale exchange to an international trade center that attracts the attention from all over the world, increasing number of foreigners arrives at the city for business. They profit from the city’s development, and also fuel the future develoment of the city. Pushed by the integration of different cultures, the small inland city is turning into the foreland of globalization. People with different backgrounds gather here and try hard to realize their business dreams. Small commodities have changed the landscape of the city, and also have changed the lives of its people here. Backanchor: Thank you, Yixiu, for taking us to this flourishing city of Yiwu. Life in China will continue after a short break. 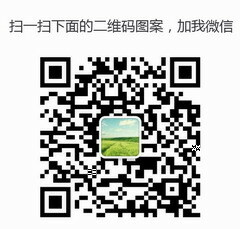 Is yiwu trade city open on the 2th of February? What Does MOQ Mean in Yiwu Market?